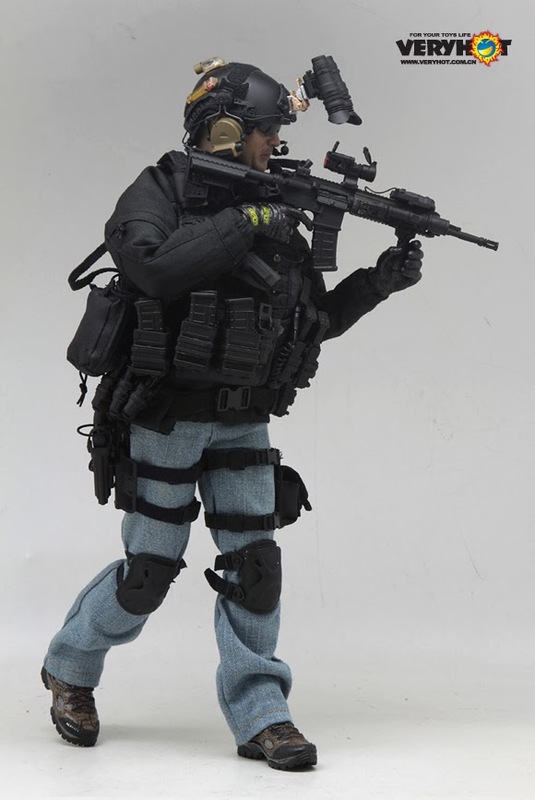 In a whole new era of action figures, you to can have your very own 1/6 scale Private Military Contractor. Very Hot Toys has produced a realistic PMC complete with dual drop leg platforms as well as a mini cobra battle belt. I am pretty sure the Mad Duo from BBC hasn't manage to acquire one of those just yet. The mini mayhem hasn't been released just yet, but hopefully it will hit the scene before Christmas for all those boys and girls with contracting aspirations.